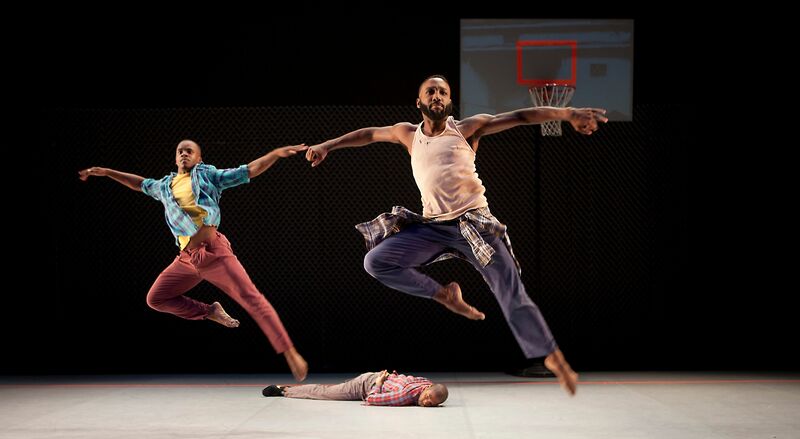 Rose Eichenbaum is an acclaimed photographer, author and educator specializing in dance and portraiture. Explore the photographic galleries of Rose Eichenbaum, including dance, portratiture and personal projects. From magazine covers to photo shoots with the most celebrated dance companies in the world, view the commissioned projects of Rose Eichenbaum. 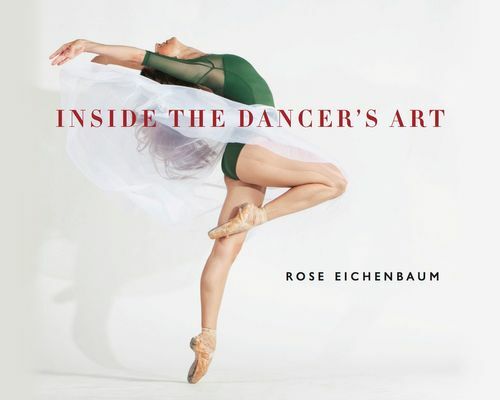 With her sixth book "Inside the Dancer's Art" now available, Rose Eichenbaum is a celebrated author. Explore her published work. 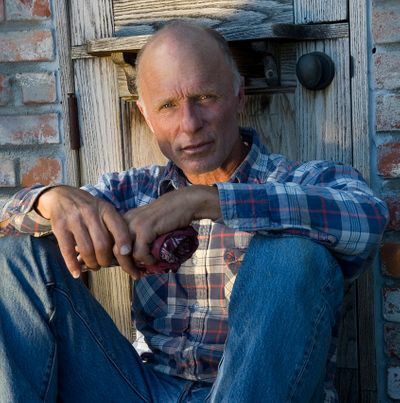 Check out the Rose Eichenbaum blog for the latest in inspiration, projects and events.